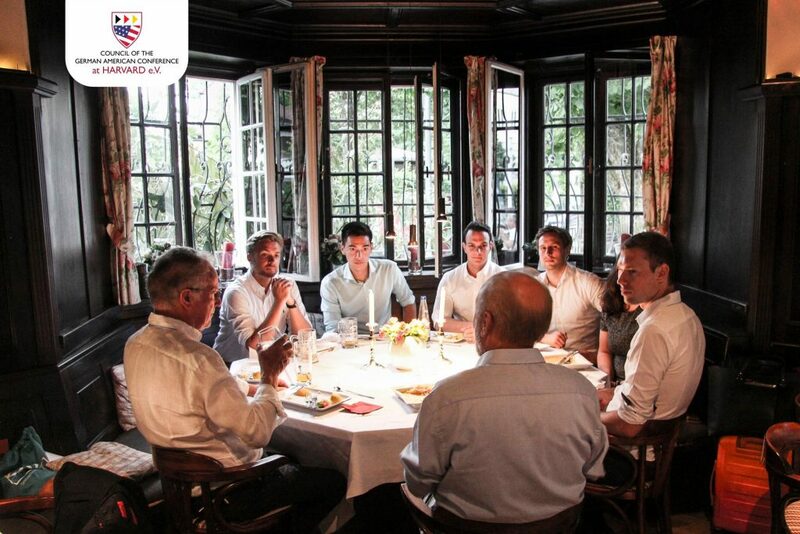 Intimate Dinner with Hans-Werner Sinn | Harvard GAC e.V. 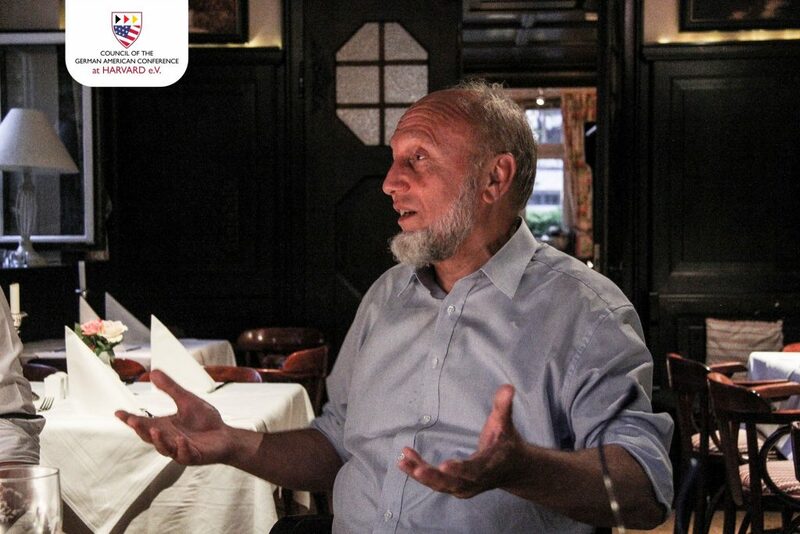 As part of our "Intimate Dinner" series, we met with Prof. Hans-Werner Sinn, former president of the ifo institute and one of Germany's most influential economists. It was a wonderful evening and we feel very honored that Prof. Sinn accepted our invitation to share his thoughts on a variety of topics.